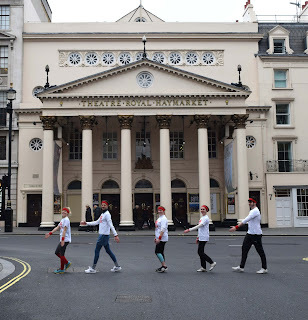 As one of only 500 charities with the opportunity to have someone running the famous 26.2 mile on their behalf, today Masterclass has announced that playwright Poppy Corbett will represent them at this year’s marathon. Corbett holds strong ties with Masterclass having staged the West End debut of her play, Hatchling, at the Theatre Royal Haymarket as a winner of the prominent ‘Pitch Your Play’ scheme. Ahead of the marathon, Corbett will return to the Haymarket in February to host a Masterclass with fellow playwright Polly Stenham on 7th February. 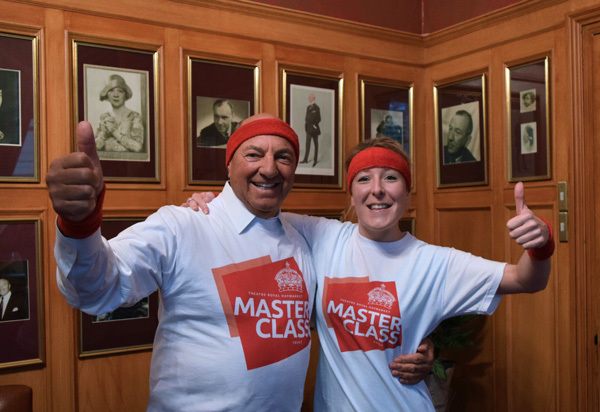 "I've always believed in helping people further down the ladder and running the marathon for Masterclass would give me the opportunity to do so in a practical way. Masterclass changed things for me and I'd like to change things for them too." For more information on the campaign, please visit the Masterclass website here or follow their updates on twitter here.